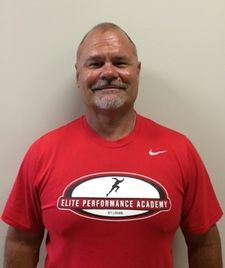 Located in Chesterfield, Missouri, Elite Performance Academy has been providing speed and agility training to the area's top athletes since the start of the century. 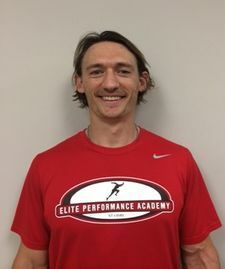 With world-class Athletic Performance Coaches, Elite's goal is to bolster the athlete's abilities to become the best performer they can be. 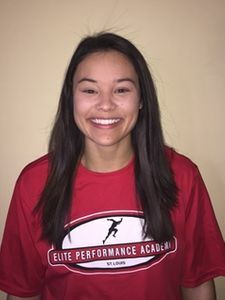 Whether you are just beginning your athletic career or strive to get noticed by college coaches, Elite Performance is the ONLY program you will need. 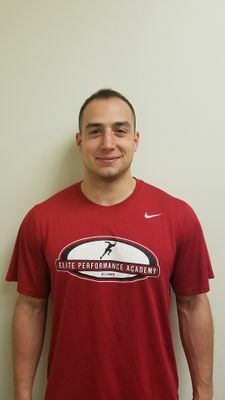 At Elite, you will be coached using science driven programs that are on the cutting edge of technology. The drills and techniques our coaches utilize deliver maximized training results. By separating classes by age groups, we offer the most comprehensive and developmentally appropriate training for Elite trained athletes. Be average or be #EliteMade! 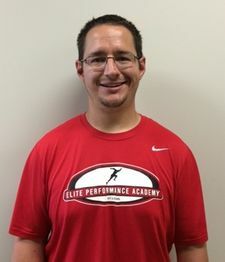 Elite Performance Academy provides services for athletes of all levels, ages, and life stages. Elite Performance develops programs which incorporate cutting-edge technologies to deliver maximized training results. Our science driven programs are challenging, efficient, and effective. The training environment is professional, innovative, friendly, and designed to meet the diverse performance needs of our clients. Whether you are a professional athlete or weekend warrior, Elite Performance is committed to your achievement. Our unique 23,000 square foot state of the art performance institute integrates unparalleled sports performance training with sports and life rehabilitative services in a single facility. 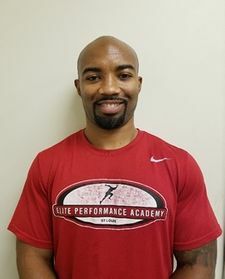 Our athletic performance services are available to youth, high school, collegiate, adult, and professional athletes. Whether you are a professional athlete or weekend warrior, Elite Performance is committed to your achievement!